It’s such an awkward shape to cut, and I’m short enough that it’s difficult for me to get good leverage on it. It’s often more squash than I need for just me and Dan. And then there’s that gluey sap that comes out of it and gets all over my hands. I’m tensing up just thinking about it. It’s a vegetable that can make me curse. Which is why I tend to opt for other varieties of winter squash that are easier to work with. One of my favorites is delicata squash. Delicatas are a petite, manageable size. Their skin is tender enough that they don’t need to be peeled. They are every bit as flavorful as their butternut brethren with hardly any of the curse-inducing work. 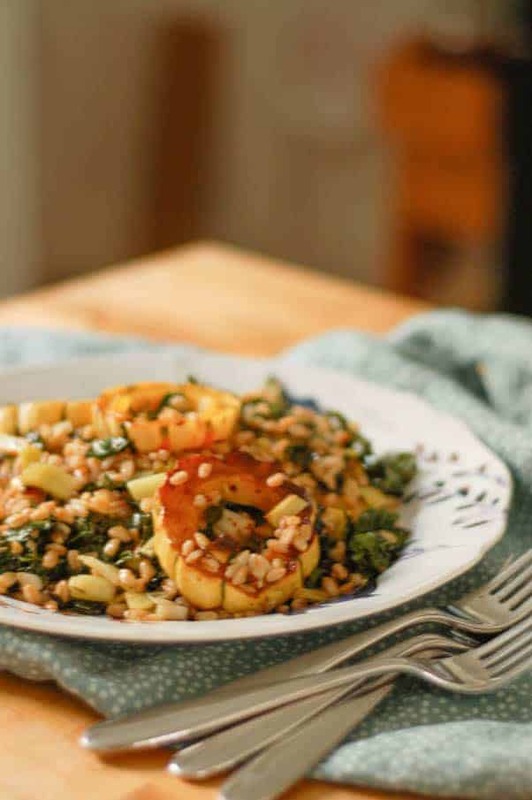 I know lots of people like to pair winter squash with maple syrup or brown sugar, but I prefer to balance squash’s natural sweetness with savory elements. In this dish it gets tossed in a spicy, garlicky, rosemary olive oil mixture and sprinkled with a generous pinch of salt before going into the oven where it gets deeply browned in spots. It gets roasted alongside kale that takes on that wonderful caramelized brassica flavor with delightfully crispy bits. In a separate pan, leeks get roasted too. (Did you know that you can roast leeks? I have Melissa Clark to thank for that discovery.) They get sweet and tender and dark at the edges, and I love the flavor they add here. 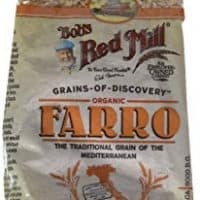 While everything is in the oven, the farro simmers on the stove until it is cooked through. 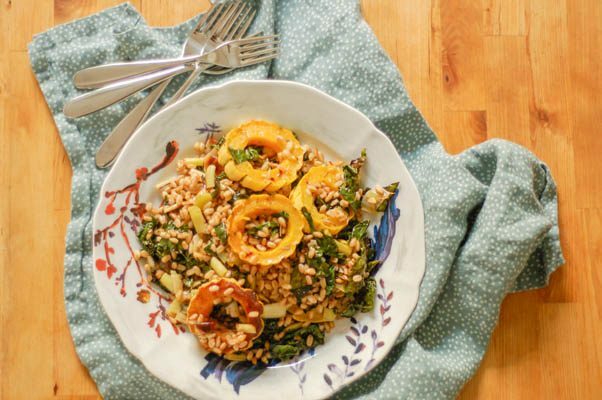 And then the nubbly farro and the roasted vegetables get tossed together and hit with a splash of sherry vinegar for some acidic balance and sprinkled with marcona almonds for some nutty crunch. This also makes a welcome addition to a Thanksgiving table if you’ll have any vegans or vegetarians around. It’s simple, but it’s special. And you’ll just love it. This grain salad hits my favorite sweet, salty and spicy buttons. It would be right at home on a Thanksgiving table as a side dish that can also work as a vegetarian or vegan main dish. I could imagine a gluten free version of this with a wild rice blend in place of the farro. 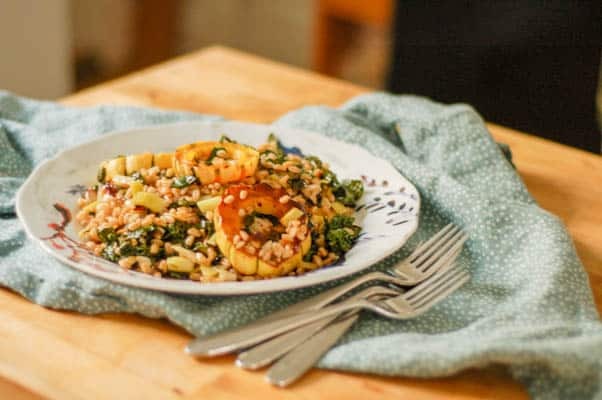 I love this with delicata squash and lacinato kale, but you could use any varieties of winter squash or kale you like. If you have trouble finding marcona almonds try substituting toasted pine nuts. I like roasting the squash and kale together on opposite ends of a half sheet pan and the leeks in a separate quarter sheet pan, which allows everything the space to roast without steaming and makes it easy to pull them out if one of the vegetables is done before the others. 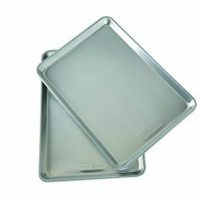 The pans also manage to fit side-by-side on the same rack in a standard oven, which is especially nice if you’re making this for Thanksgiving when oven space tends to be scarce. This is lovely warm or at room temperature. 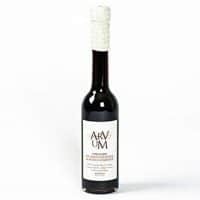 It can also be made a day ahead of time and refrigerated overnight, but it should be removed from the refrigerator and brought to room temperature before serving. Preheat oven to 425°F. Fill a medium saucepan about 2/3 full with water and bring to a boil. 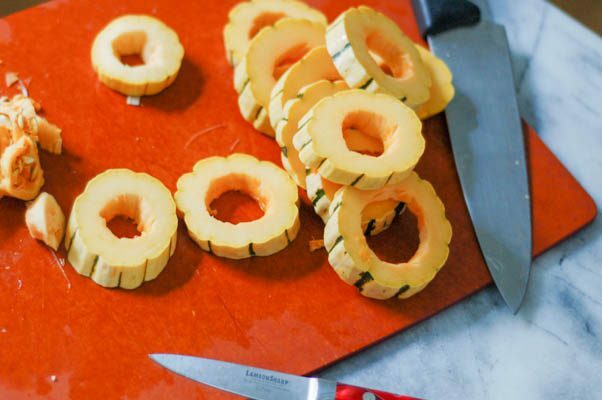 In a large mixing bowl, add the delicata squash slices and toss to coat. Add 3 tablespoons of olive oil, the garlic, rosemary, red pepper flakes and generous pinch of salt. Lay out in a single layer on one side of a half sheet pan leaving the excess oil and seasonings in the mixing bowl. Add the kale to the mixing bowl along with a pinch of salt and toss to coat. 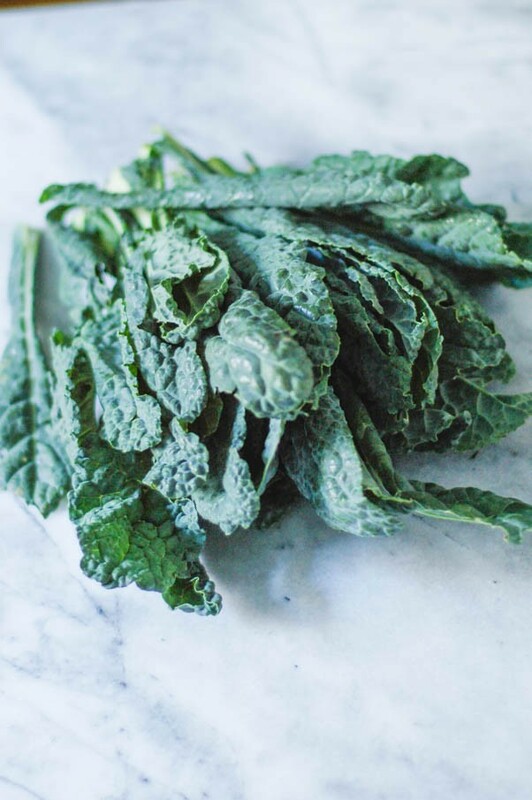 Lay the kale out on the other side of the sheet pan–it doesn’t have to be a single layer, but it should be evenly spread out. In a small mixing bowl, add the leeks, the remaining tablespoon of olive oil and pinch of salt and toss to coat. 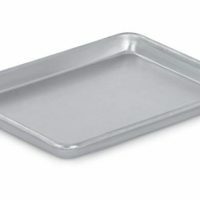 Spread in an single layer on a quarter sheet pan or other small pan. Roast until the vegetables are deeply caramelized in spots and tender. The kale takes about 10-12 minutes. 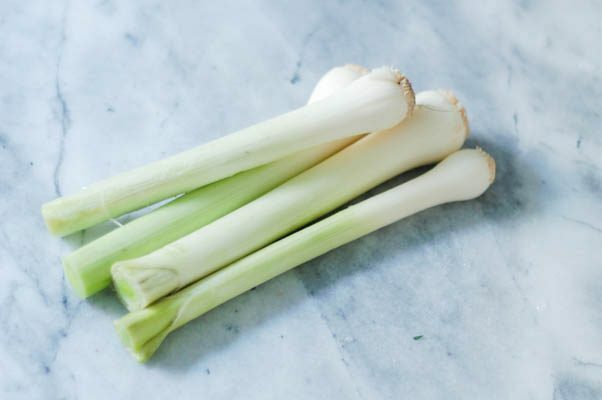 If you have smaller leeks they’ll be ready around 15 minutes, if you have large leeks (most supermarket leeks fall into this category) they take 20-25 minutes. The squash should be take about 20-25 minutes. As each vegetable is ready, remove it from the oven and place in a large bowl. Meanwhile, cook the farro in the boiling water until tender, about 20-24 minutes. Drain in a fine mesh strainer and add to the bowl with the vegetables. Add the sherry vinegar. Toss everything together to coat. Sprinkle with marcona almonds. Serve warm or at room temperature. Mary, this looks lovely and satisfying. 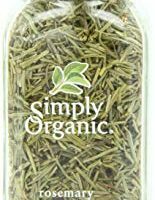 Question–I’m not crazy about rosemary. What other spice might work here? Oregano? Thyme? Also, I note the leeks take about as long as the squash, while the kale is faster. Do you put the leeks by themselves for a reason, or could you put them with the squash? Nora, thyme jumps out at me as a good substitute for the rosemary, but oregano, fennel, or coriander would be nice here too. I keep the leeks segregated because if they steam rather than roast they can get unpleasantly fibrous and chewy (so it’s habit for me that they get their own pan to avoid other vegetables), but if you keep them on their own side of the pan you could put them with the squash and it would be fine. Mary, I totally agree with you about butternut squash. That weird ooze! I would rather deal with kabocha or red kuri or delicata (I also happen to think they taste better, too). 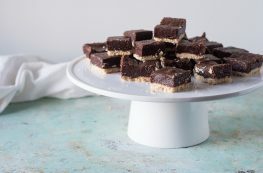 This looks wonderful, and I happen to have everything but the leeks….so I will have to make a quick trip to the market to make this over the weekend! Oh, red kuri is one of my other favorites–such a rich flavor. This dish looks delicious! Such great fall favors. Funny about the butternut squash. I love it and use it all the time. I don’t love the residue it leaves on my fingers, but I don’t find it a pain to cut or peel. I cut it in half horizontally first so I can deal with each side separately…makes it a bit easier. Thanks, Jenn! I do use butternut squash frequently in the fall (and thanks for the tip on handling it), but I still reach for delicata or red kuri or other varieties that I find easier to handle if I have them available. But if you don’t mind breaking down butternut, by all means use it here. 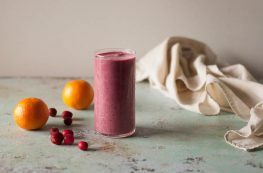 Wonderful Fall recipe, thanks for sharing and inspiring! Another enticing Delicata recipe!! Yeah! !